XPS SL is a rigid thermal insulation board made of extruded polystyrene (XPS) foam produced according to climate-friendly CO2 technology. XPS SL is mainly used as thermal insulation for zero fall, flat and pitched roofs, floor and underground constructions. On zero fall and flat roofs it must be used in combination with ballast. 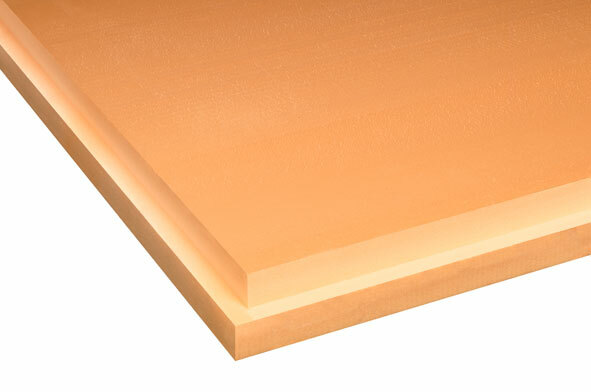 XPS SL is an insulation panel for buildings and complies with EN 13164.